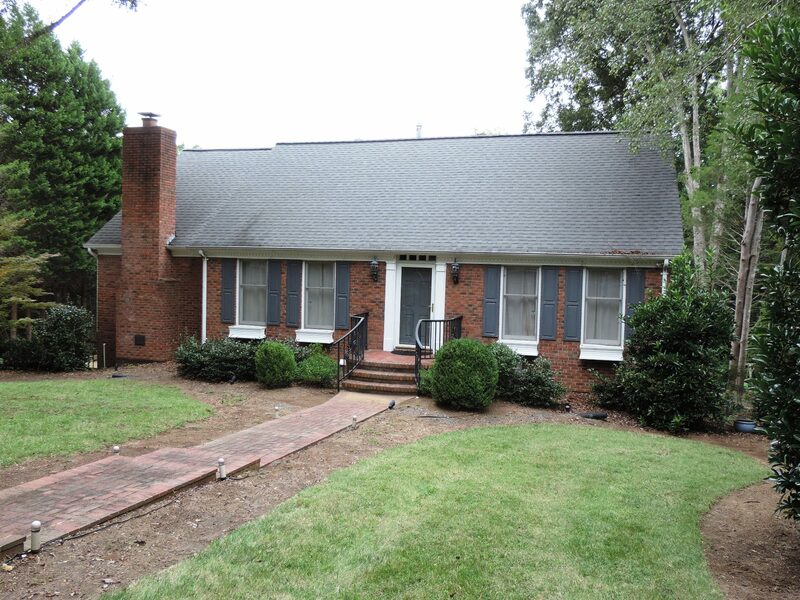 Here’s Another Happy Client Who Hired Don Anthony Realty to Sell a Home in Carlyle Subdivision in Charlotte, NC! The Home is Now Under Contract! Just Listed! New Don Anthony Realty home for sale in Charlotte, NC! 3 bedroom 3.5 bath home for $369,000! Have a need to sell a home in Raleigh NC? Here’s a Low Commission Realtor Review! If you are interested in selling a home in Raleigh NC or anywhere in the Triangle Region (Durham, Chapel Hill, Cary, etc), you should check us out at www.DonAnthonyRealty.com. The Realtor Review below demonstrates how we are able to sell a home and save our clients thousands with our low commission, flat fee real estate agent program…. Listed my home a few months ago with Don Anthony Realty. A wonderful agent named Angie came to our home and took all our information for the listing. Within 24 hours the home was listed and placed on the MLS. 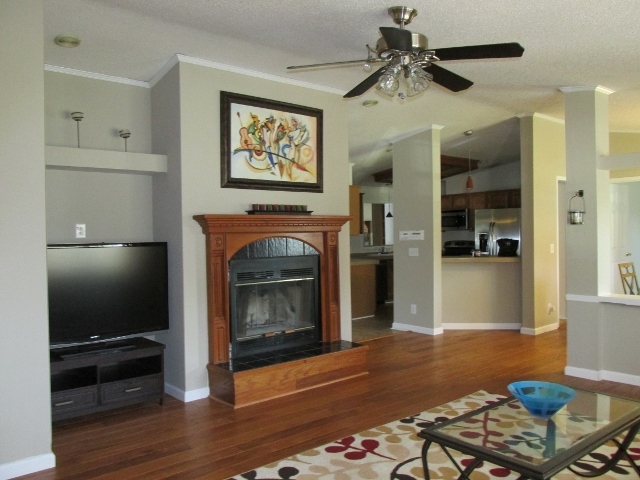 Our home showed multiple times per week and was under contract within 45 days. Once under contract Don Anthony Realty was very helpful in getting the contracts signed and paperwork started to work towards closing. Throughout the entire process I was always kept informed of what was going on and someone was always there to answer any questions we had. Selling my home with Don Anthony saved me over $6,500.00. It was a very easy process and we could not have asked for a better group of people to work with. I would highly recommend Don Anthony to any one that is going to list their home. Everyone there is very knowledgeable and helpful. We can’t thank them enough. I would love to be a reference for your company. SOLD with over $6,500 in Savings!!! 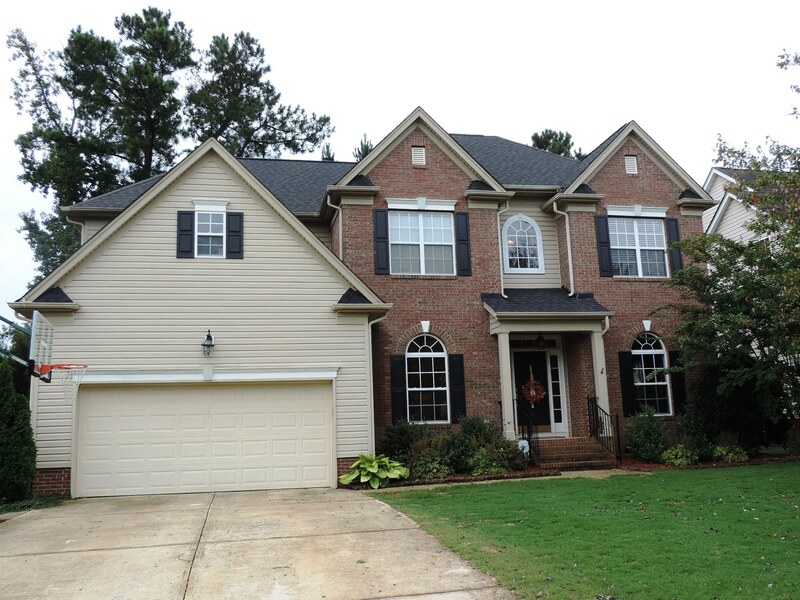 Another Don Anthony Realty Home For Sale in Greenfield Manor Subdivision in Raleigh, NC No Longer! Congratulations to our Clients! Just Listed! New Don Anthony Realty home for sale in Durham NC! 3 bedroom 2.5 bath home for $165,000! Just Listed! 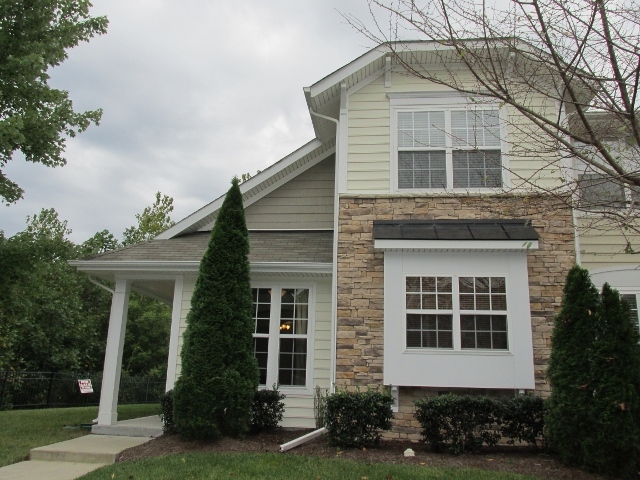 New Don Anthony Realty home for sale in Mooresville, NC! 3 bedroom 2 bath home for $285,000! SOLD with over $11,800 in Savings!!! 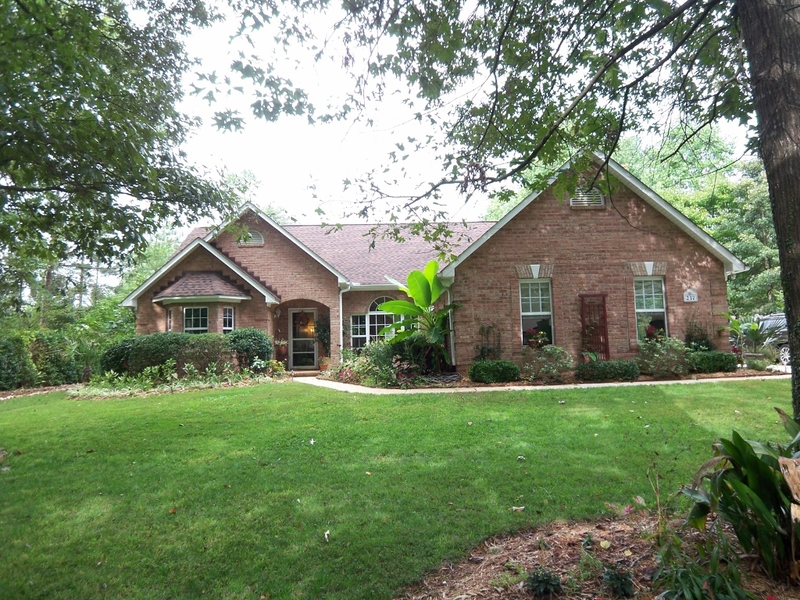 Another Don Anthony Realty Home For Sale in Plantation Falls Estates Subdivision in Charlotte, NC No Longer! Congratulations to our Clients!